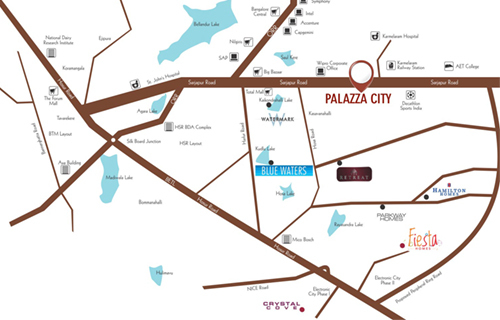 SJR Palazza City - A Voguish Project boasted with Avant garde facilities, SJR Palazza City is a contemporary project delineating the efforts of the most eminent builder, the SJR Primecorp. 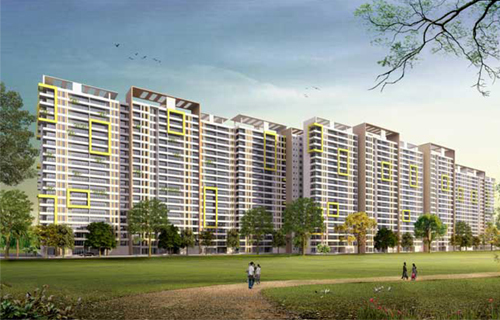 This project is totally committed to provide the comfort at the state of art residential community located at Sarjapur Road, Bangalore, extensively close to Wipro. 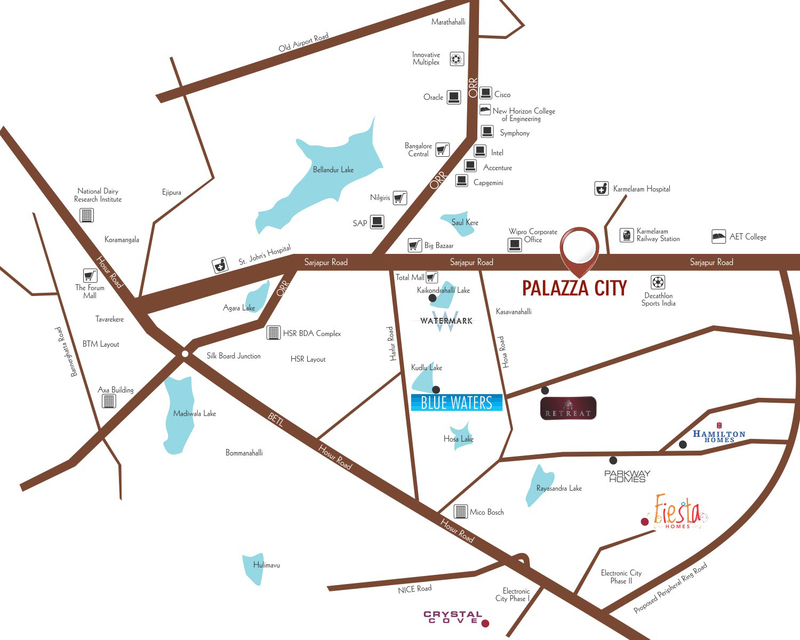 The preceding road connects to the some of the key destinations like the Outer Ring Road, Electronic City, Marathahalli and Whitefield, thus providing an excellent connectivity to the IT zone. The RCC framed structure of this building along with the infill brickwork has been keenly designed keeping in compliance with the inherent characteristics that gives a new and elegant look to these classy homes.There are several renowned landmarks around the world, from Empire State Building in New York, to the Opera House in Sydney and many places in between. But few of these are known for comfort & Luxury. RCC framed structure designed as per seismic compliance of zone 2. Polished teakwood door frame with both sides teak veneered. Main door of melamine polish with premium fittings. All other doors with hard wood frames and flush shutters / skin doors / polish enamel paint with premium fittings or imported ready-made door. 2' dado with premium designer tiles above kitchen Granite counter top with single bowl stainless steel sink with drain board. Provision for washing machine & power point for iron board in utility area. 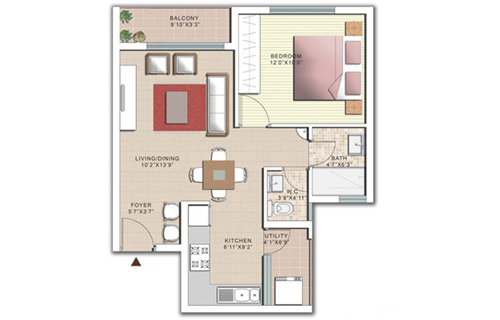 (i) 3 BHK living, master B/R & Guest bedroom. 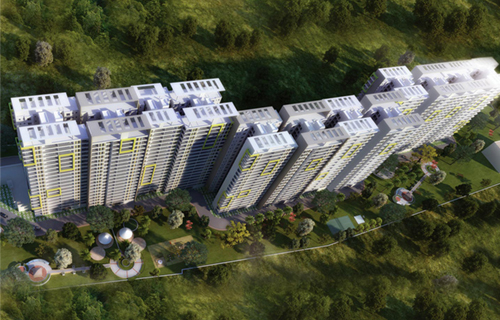 (ii) 1 BHK & 2BHK living & master bedroom. Provision for internet point in master & children' s bedroom for 3BHK and only in master bedroom for 1 BHK & 2BHK. 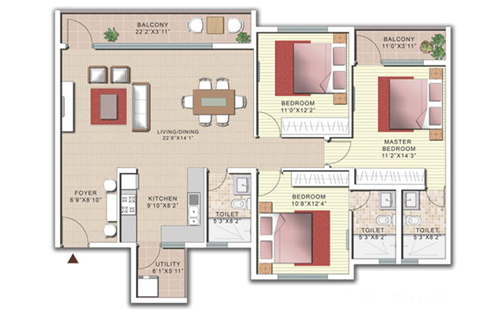 AC point provision in living, master bedroom & children's bedroom for 3BHK. 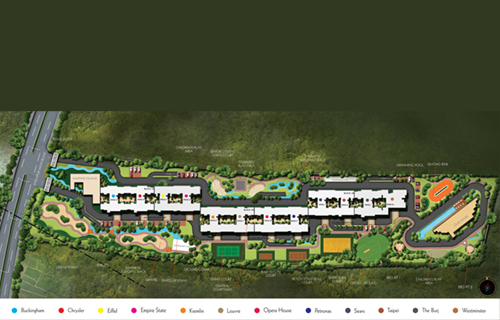 One internet point in master bedroom and children's bedroom for 3 BHK & in master bedroom for 1 BHK & 2 BHK. Wallmounted EWC/Sanitary ware with Flush Valve & wash basin of Rocca/Kohler or equivalent make. Hot-cold water mixer with single controlled bath & shower valve of Rocca/Kohler or equivalent make. High quality elevators of reputed make. Round the clock security with CCTV monitoring in main entrance & external areas.